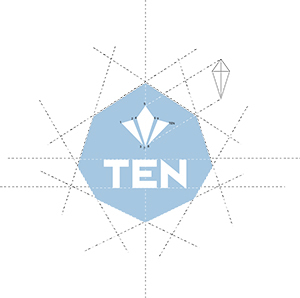 TEN Kiteboarding is a Dutch brand created by a team who have years of experience in the kiteboarding industry. Both working on a design team for a major brand, and also running one of the largest kite shops and kite and wetsuit repair centres in the Netherlands. Their philosophy revolves around simplicity and performance. Blending the two to create products which are innovative and serve their customer well.